Tuesday, March 22 - Season 3 has hit the shelves! Win ONE OF TEN Heartland Season 3 DVD Sets! Fan pics from the Stampede Parade! The Calgary Stampede Parade’s roaming reporter - Amber Marshall! It’s Thursday! I am too, so let’s have a drink!!! 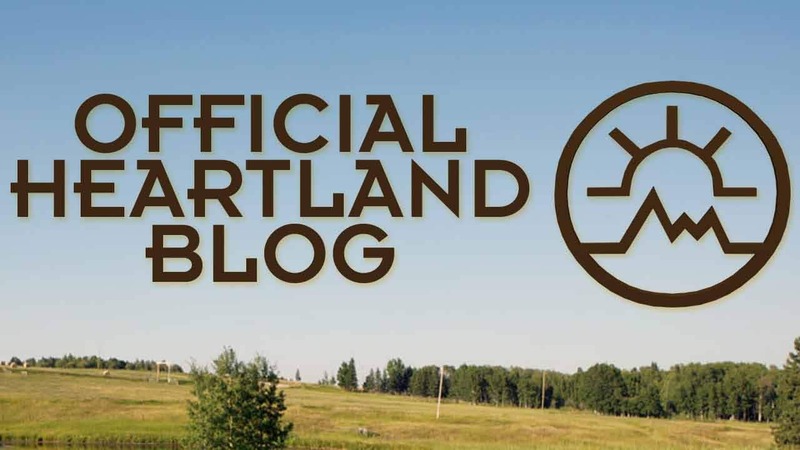 If it’s Thursday there must be Heartland blog news! Another Thursday, another collection of news tidbits! Thursday’s ramblings, and Harry has a new name!! !